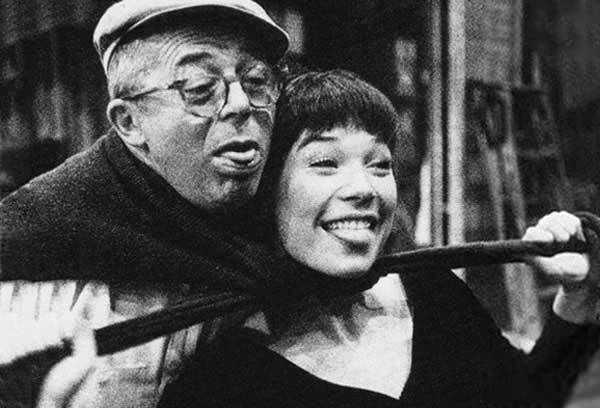 Director Billy Wilder and Shirley MacLaine on the set of The Apartment (1960). 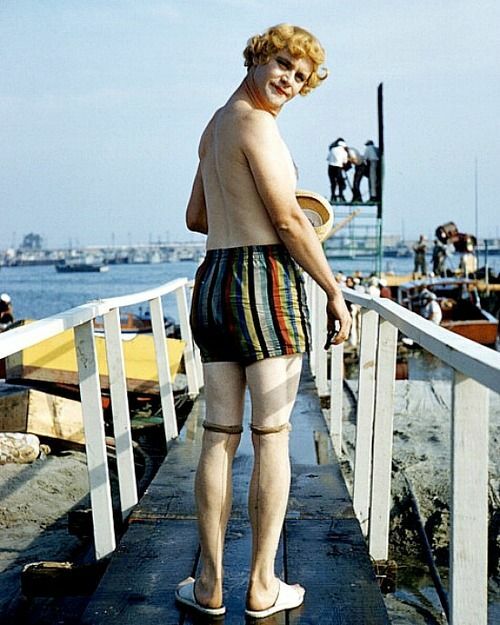 Jack Lemmon on the set of Some Like It Hot, 1958. 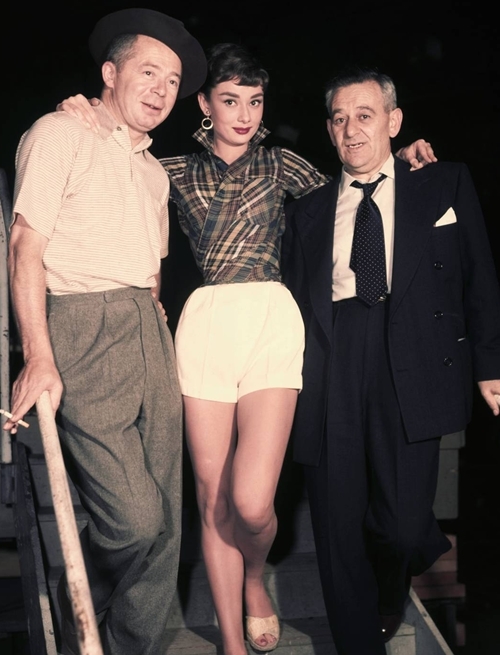 Audrey Hepburn with Billy Wilder and William Wyler during the filming of Sabrina, 1953. 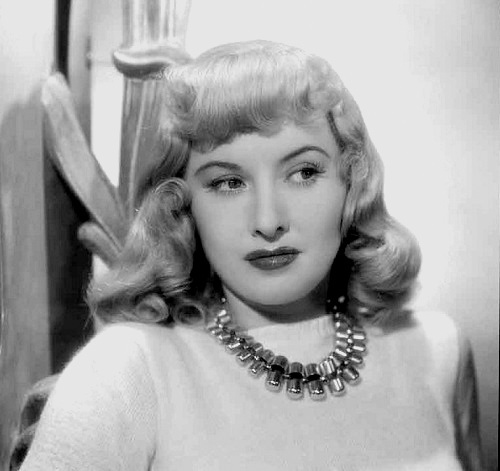 Posted on December 15, 2013 January 22, 2015 Categories DecemberTags Barbara Stanwyck, Billy Wilder, Bud Fraker, Double IndemnityLeave a comment on Barbara Stanwyck still shots from “Double Indemnity”. 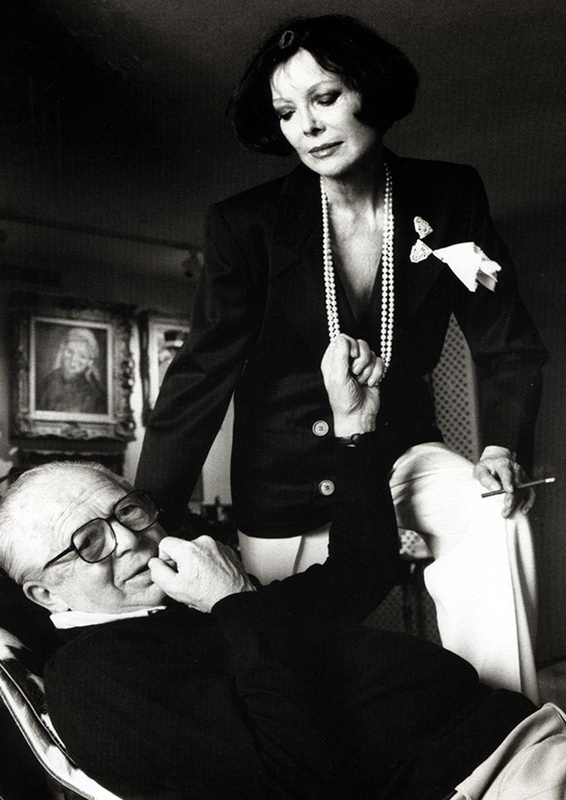 Billy & Audrey Wilder, 1985 by Helmut NEWTON. Billy Wilder on a Charles Eames chair ! Charles Eames, architect and furniture designer extraordinaire, who has created many an important modern chair, was great friends with director Billy Wilder.Who would have thought? He created for his friend the “Eames Chair”and this shot was taken with the director playfully rocking back & forth on this new piece of furniture. Unknown photographer. I am not the author of this photo. All rights go to the author. Shot in 1968. 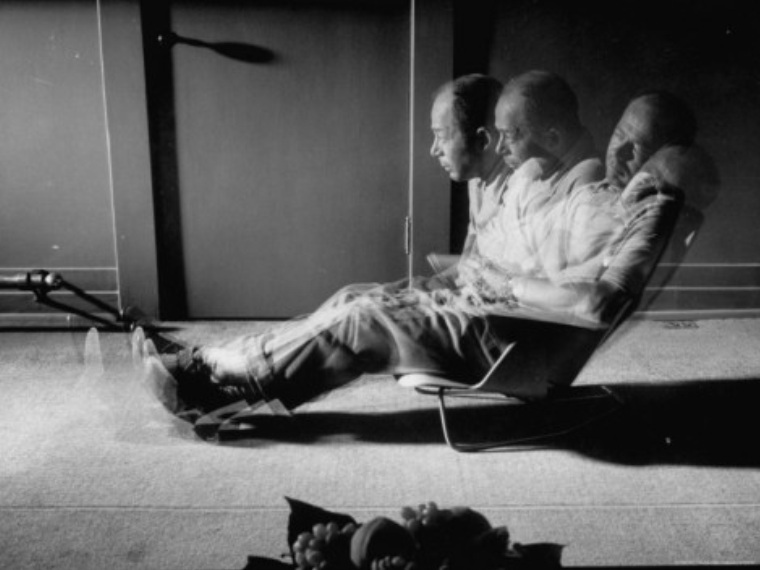 Posted on August 30, 2012 August 30, 2012 Categories AugustTags 1968, Billy Wilder, Black and White, Charles Eames, Eames Chair, portrait2 Comments on Billy Wilder on a Charles Eames chair ! No list of screenwriters could ever be complete without the one and only Billy Wilder. Wilder made use of his scripts to transgress Hollywood censorship by depicting taboo topics to the American mainstream, such as cross-dressing in Some Like It Hot and addiction in The Lost Weekend. 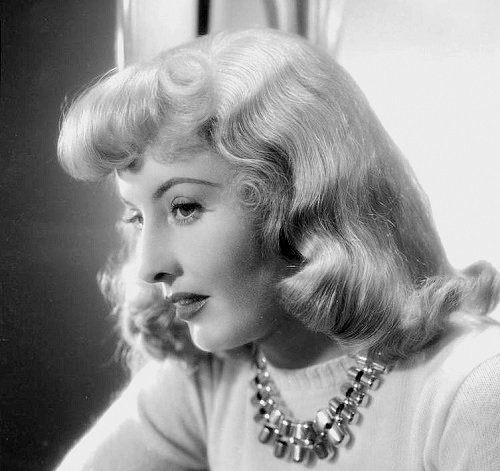 To his credit are some of the US most classical films and spellbinding noirs, such as Double Indemnity (1944), The Lost Weekend (1945), Sunset Boulevard (1950), Some Like It Hot (1959), The Apartment(1960). Hotel del Coronado, where Some Like it Hot was filmed in 1958 and thus became an iconic place, commemorated Billy Wilder with the stamp you see below. 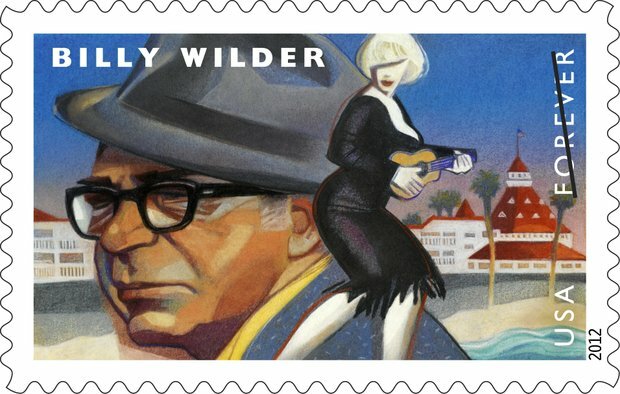 © The American Postal service’s Billy Wilder stamp, featuring the director/screenwriter, Marilyn Monroe & the hotel Coronado in the back.